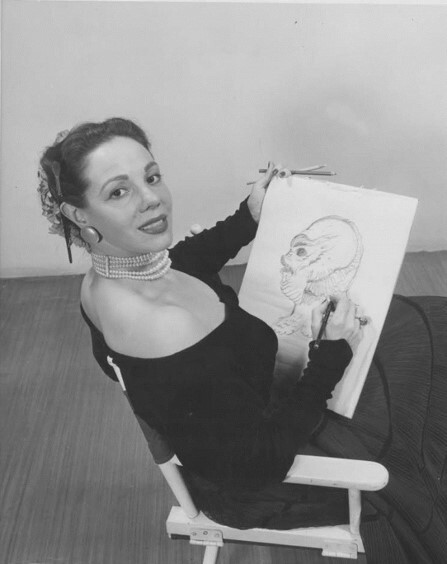 Milicent Patrick was one of Disney’s first female animators (if not THE first female animator) and created one of the world’s best known classic movie monsters, only for her work to be credited to—and essentially eradicated by—a man. The Lady from the Black Lagoon [Hanover Square Press, March 2019] is Mallory O’Meara’s enthralling true-detective story chronicling her mission to uncover Patrick’s history and restore her to her rightful place in an industry where—60 years later—so little has changed. 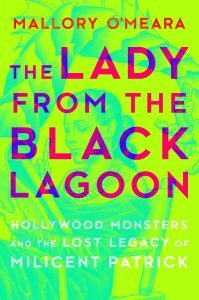 The Lady from the Black Lagoon is available for request for request on Netgalley here.